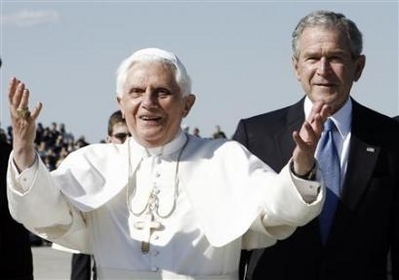 (NEW HAVEN, CT) – A poll taken immediately following the conclusion of Pope Benedict XVI’s visit to the United States shows that it had a powerful impact on public attitudes toward the pope, the church, and a willingness to live their faith more fully. The nationwide poll of 1,013 adults was commissioned by the Knights of Columbus and conducted by the Marist College Institute for Public Opinion between April 22 and April 24, 2008. Marist conducted a similar poll prior to the pope’s visit, allowing before-and-after comparisons. VATICAN CITY, APRIL 30, 2008 (Zenit.org).- Benedict XVI blessed today in the Vatican a statue of St. John Leonardi, the patron of pharmacists. The statue, 5.4 meters (17.7 feet) tall and weighing 27 tons, was placed in an outside lateral niche of St. Peter’s Basilica. It is the work of the Italian artist Paolo Cavallo. 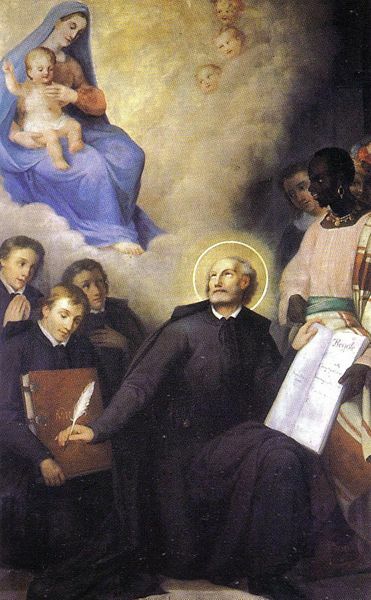 John Leonardi (1541-1609) founded the Clerks Regular of the Mother of God. He was canonized by Pope Pius XI in 1938. 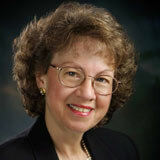 The saint was proclaimed the patron of pharmacists in 2006 by the Congregation for Divine Worship and the Sacraments. John Leonardi was himself a pharmacist. In helping the poor in his native city of Lucca, he discovered his priestly vocation. The congregation he founded is dedicated to catechizing the youth and the apostolic renovation of the clergy. He became one of the protagonists of the Counter Reformation. John Leondardi collaborated in the foundation of what would later become Rome’s Urban College for the Propagation of the Faith, a center for the formation of missionary seminarians that is still important today. From our new TLM friend, Mr. Paul Nichols from Catholic Cartoons from Littlestown, PA.
Paris, Apr 29, 2008 / 12:37 pm (CNA).- The Bishops’ Conference of France has officially announced that Pope Benedict XVI will travel to France for the 150th anniversary of the Marian apparitions that took place in Lourdes. 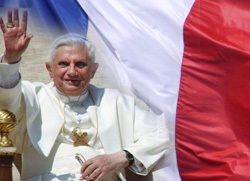 The trip, which is scheduled for September 12-15, 2008, will begin with a greeting by French officials after which the Holy Father will head to the College des Bernardins where he will address the “world of culture.” Then the Pope will pray vespers at the Cathedral of Notre Dame. Following the prayer service, he will address young people gathered at the Cathedral. On Saturday, September 13, the Pope will celebrate Mass in Paris and afterwards travel to Lourdes. “During his visit to Paris, Benedict XVI desires to meet with representatives of other Christian confessions and of the Jewish and Muslim communities,” the French bishops’ said in their statement. “In Lourdes on Saturday afternoon, the Pope will carry out the first stages of the jubilee way. That night, at the end of the candlelight procession, he will address the pilgrims,” the bishops said. Finally, on Monday morning, the Pope will take part in the fourth stage of the jubilee way and will bless the infirm during a Eucharistic celebration. He will return to Rome on Monday afternoon. “The bishops of France express to the Holy Father their gratitude and invite the faithful to mobilize themselves to warmly welcome the Pope and to give thanks to God for his message in Lourdes,” the bishops said in conclusion. After the fact, Archbishop Wuerl had another opportunity to clarify Church teaching. He remained silent, and his silence appeared to give consent. Perceptive reporters like John Allen of the National Catholic Reporter and Bob Novak of the Washington Post concluded that the net effect of the papal visit had been to encourage the notion that “pro-choice” Catholics are eligible to receive Communion– a notion that the future Pope Benedict himself very clearly rejected during his exchange with American bishops in 2004. The public statement from Cardinal Egan, then, corrects the record and prevents the further dissemination of a very misleading and damaging perception about Catholic Church teaching and pastoral practice. For that reason, too, the cardinal deserves our thanks. While there is some debate among American bishops as to whether a pro-abortion politician should receive the Eucharist, there is no debate about Catholics who have divorced and remarried outside the Church. They are not eligible to receive Communion. Rudy Giuliani is divorced and remarried. Therefore he should not receive Communion. That logical and canonical argument is airtight. So it is noteworthy that Cardinal Egan does not invoke that argument. Instead he says that Giuliani should not receive Communion “because of his well-known support for abortion.” Thus the cardinal’s statement underlines the point that support for legal abortion is a grievous offense. More than that: By basing his argument on Giuliani’s advocacy for abortion, Cardinal Egan has sharpened the contrast between his stand and the stand (or non-stand) taken by Archbishop Wuerl. If the cardinal had cited Giuliani’s marital status as the factor that disqualified him, the argument would not have applied to Pelosi, Kerry, and Kennedy, all of whom are properly married (with annulments in place where appropriate) in the eyes of the Church. When he was apprised of the cardinal’s rebuke, Giuliani responded through a spokesman with a statement claiming that his Catholic faith “is a deeply personal matter and should remain confidential.” But if he had really wanted to keep the matter confidential, he would have abided by his agreement from Cardinal Egan. Instead he received Communion at the very time when his action would receive the most widespread publicity. 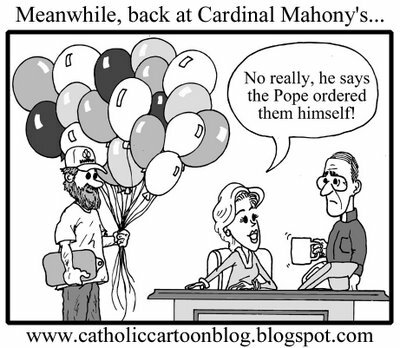 He richly deserved the cardinal’s rebuke. 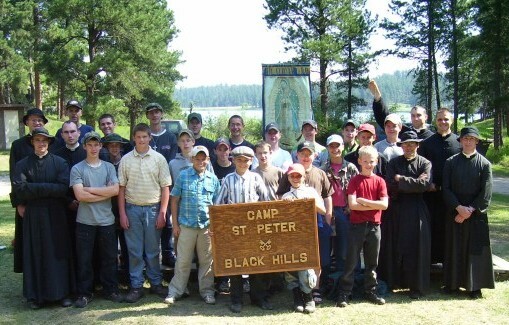 The Priestly Fraternity of St. Peter is organizing a twelve-day outdoor summer camp for boys age 12 to 15 at Stockade Group Camp Site in Custer State Park located south of Rapid City, South Dakota in the Black Hills. The camp will be staffed by seminarians of the Fraternity of St. Peter under the direction of a Fraternity priest. In Custer State Park there will be plenty of opportunities for fishing, swimming, hiking, viewing wildlife and land orientation skills. Sleeping arrangements will be in tents provided by the Fraternity, bathroom facilities are located at the camp-site, and shower facilities are located nearby. The boys will have daily access to the Holy Sacrifice of the Mass and Confession, and, excepting on Sundays and major feast days, they will be taught Catechism, Gregorian chant, and how to serve Mass; in the nearby area, there will be all kinds of athletic games and activities organized and supervised by the seminarians. If you are interested in enrolling one or more of your sons in the camp and would like to request an application, or if you have more questions, please contact Karl Marsolle FSSP, preferably by e-mail, at fsspcamp@gmail.com; by mail to Our Lady of Guadalupe Seminary; PO Box 147; Denton, NE 68339; by phone (402) 797-7700; or by fax (402) 797-7705. SACRAMENTO, Calif. (CNS) – Rosalind Moss, an author who is an Eternal Word Television Network TV host and one of the network’s radio hosts, announced Feb. 13 that she is starting a new community of sisters in the Archdiocese of St. Louis with the permission of Archbishop Raymond L. Burke.